Nest, a Hong Kong-based corporate innovation accelerator, has launched its Mena presence with Bahrain as its regional headquarters. Nest operates corporate accelerator programmes, invests in seed to growth-stage startups, and runs an entrepreneurial community called Metta. Nest has built an innovation ecosystem to connect the fast-growing markets of Asia, the Middle East, and Africa. 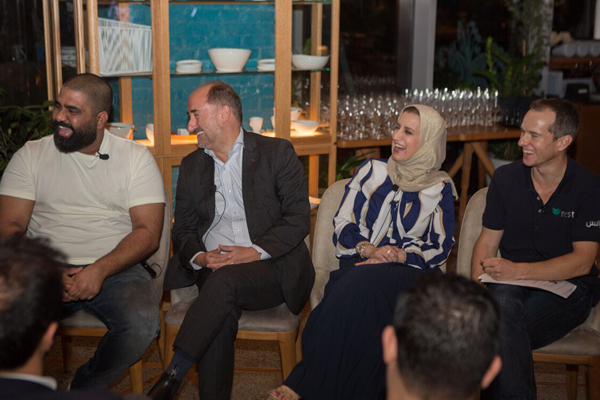 As part of its official regional launch, Nest recently hosted a panel discussion on the theme “Why Startups and Corporates Need Each Other?” at the Global Entrepreneurship Week (GEW) that took place in Bahrain. Eminent personalities from Bahrain’s entrepreneurial scene took part in the conversations. In recognition of Bahrain’s rapidly growing entrepreneurial spirit, Nest created a platform where the conversation of how startups and corporates can collaborate for mutual success was discussed, the company said. Nest also recently discussed its initiative with American Express Middle East that is running the first Corporate Accelerator programme focused on delivering innovative digital solutions to customers and business partners in the Middle East. The Accelerate ME programme will scale up to seven local and international startups with innovative solutions to cater to deliver unique customer engagement, automated payments, and alternative physical and digital platforms for merchants.